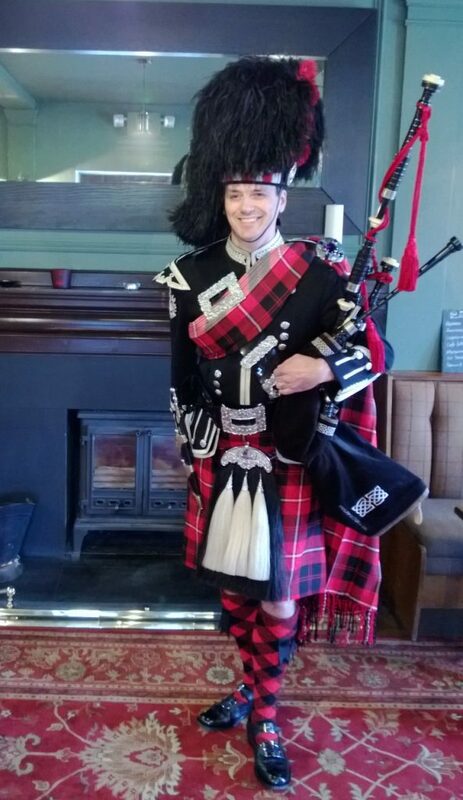 Lorcan Drysdale started playing the Scottish Highland Bagpipes at the tender age of 12 and has been playing for almost 30 years. 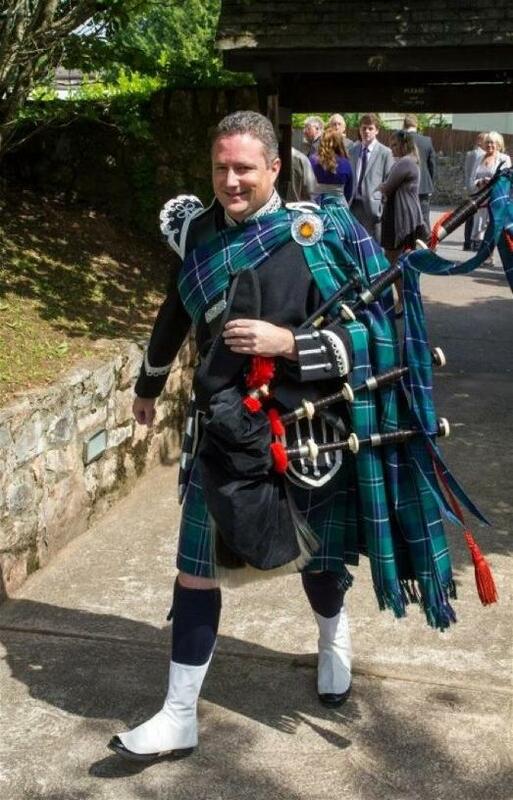 During this time Lorcan has received many accolades and has won many competitions both as a soloist and Pipe Band member. 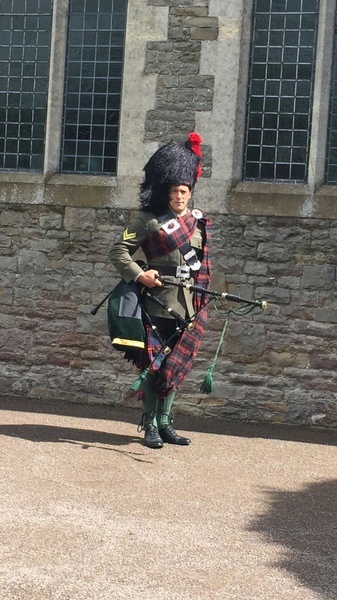 Within 2 years of learning to play the Bagpipes, Lorcan had won many Irish solo competitions and went on to become the Provincial Juvenile Champion of Leinster three years in a row and placed in the top 4 in the All-Ireland Championships at Juvenile level several times. 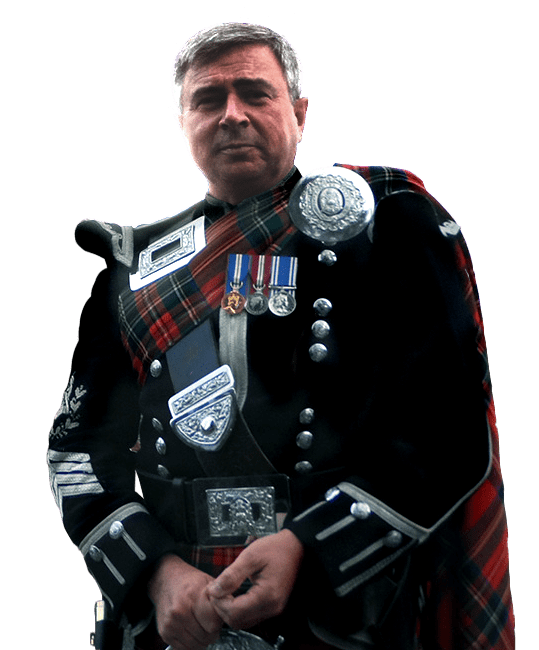 Having left Ireland in 1990, Lorcan became a member of a former RSPBA Champion of Champions band called the Pride of Murray Pipe Band based in West London. 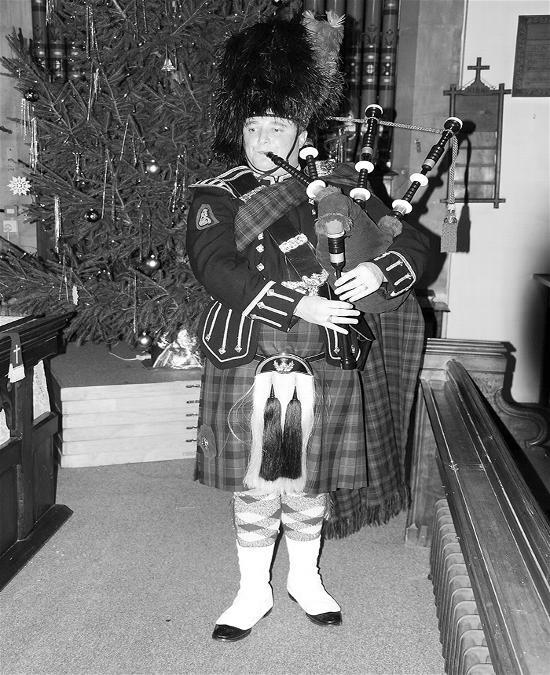 As a member of the band, Lorcan played in all the major competitions including the World Championships where the band were consistently placed in the top 6 in their grade. While Lorcan was a member of the band, it progressed from Grade 3 to Grade 2. 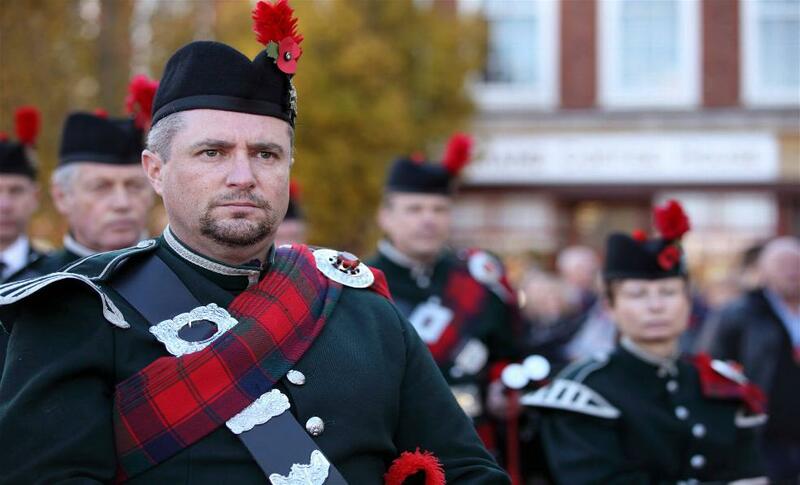 Lorcan also had the privilege of being a member of the band when the were invited to be the only civilian band to play for Her Majesty the Queen and other members of the Royal Family on the occasion of her Golden Jubilee in 2002.